Gerrit W. Gong is one of our most recently ordained apostles, and we have been so blessed with his incredible words of wisdom over the past year. Happy birthday Elder Gong! Elder Gong as a baby with his parents, photo from lds.org. Elder Gong as a missionary in Taiwan, photo from lds.org. Elder Gong with the grandson of a family he baptized on his mission, photo from lds.org. President Hinckley at Elder Gong's wedding, photo from lds.org. Elder Gong with His Eminence Francis Xavier Cardinal Kriengsak Kovithavanij, the Catholic Archbishop of Bangkok, photo from lds.org. Elder and Sister Gong at a BYU devotional, photo by Scott G. Winterton, retrieved from Church News. Elder Gong waving at students during a BYU devotional, photo by Scott G. Winterton, retrieved from Church News. 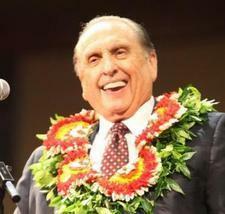 Elder Gong greeting guests at a pioneer-themed devotional, photo from lds.org. 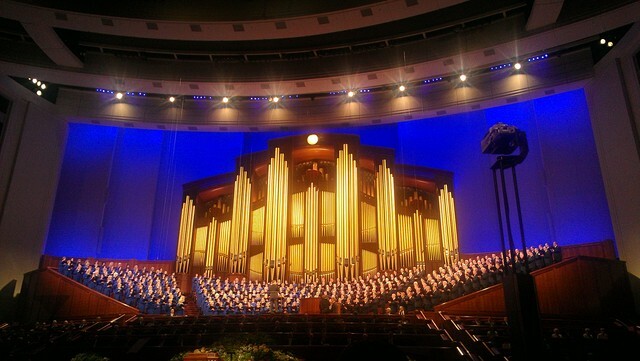 Elder Gong greeting Latter-day Saints, photo from Instagram. Elder Gong at BYU, photo from Instagram. Elder Gong with the Crosby family, photo from Instagram. Elder and Sister gong, photo from Instagram.